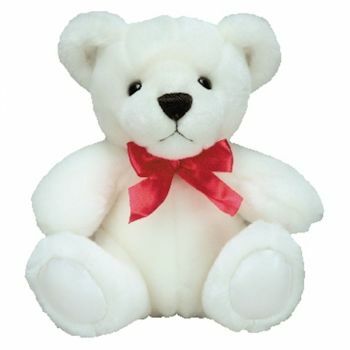 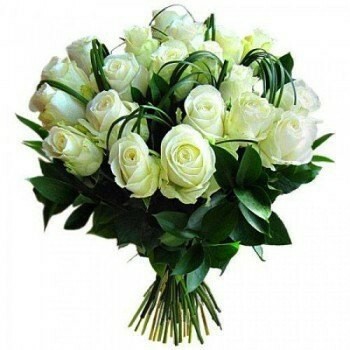 White Roses are the ideal way to express purity, sympathy and honour. 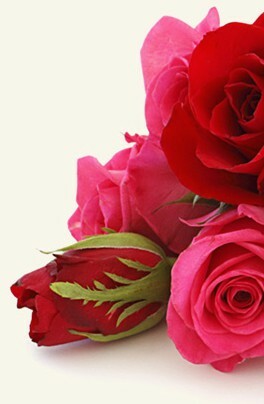 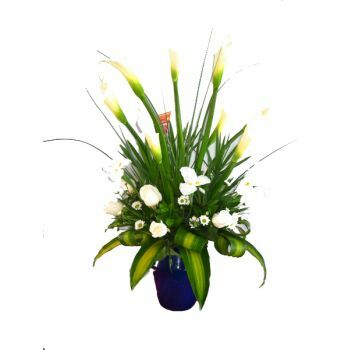 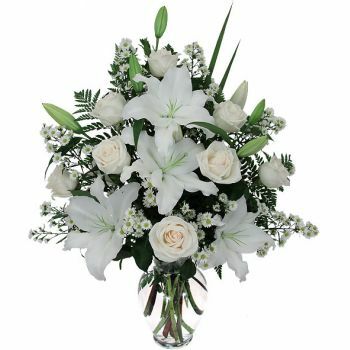 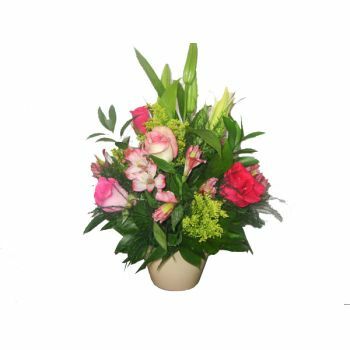 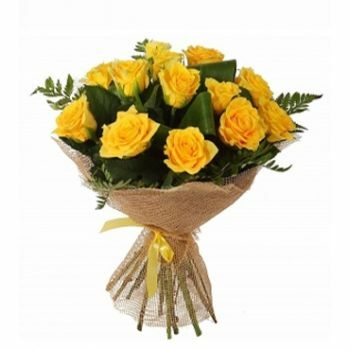 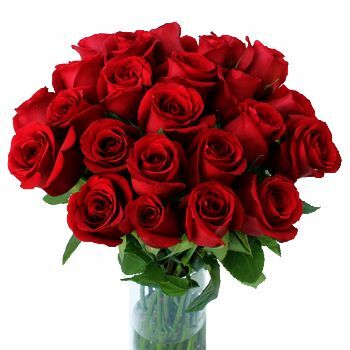 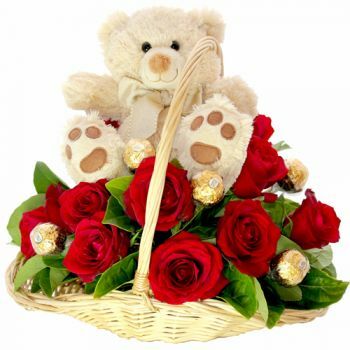 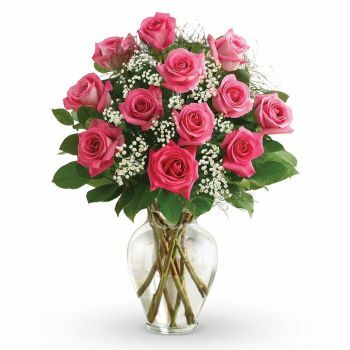 Stunning bouquet of Roses, assorted foliage and other complimentary white and green flowers. 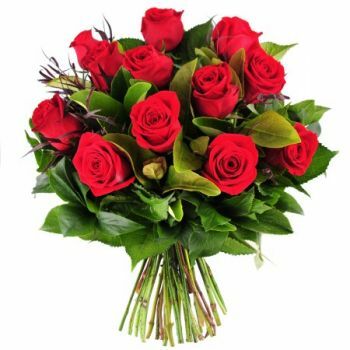 Presented in a vase. 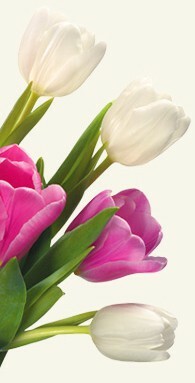 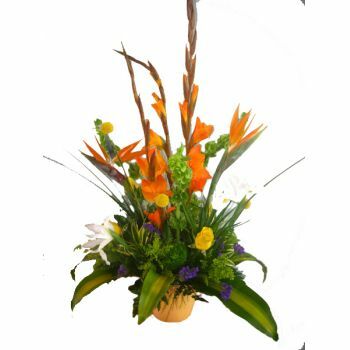 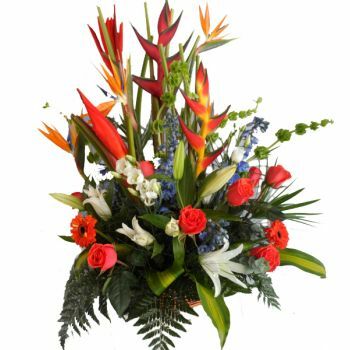 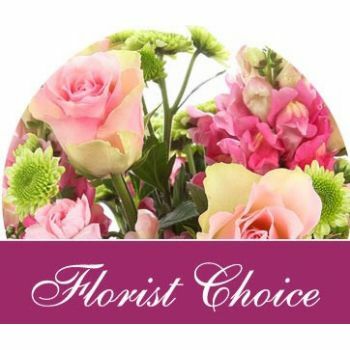 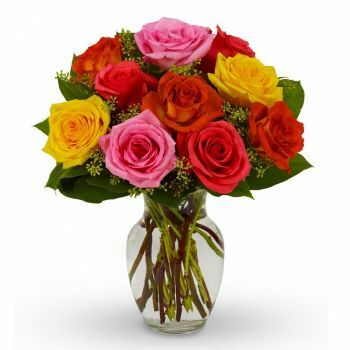 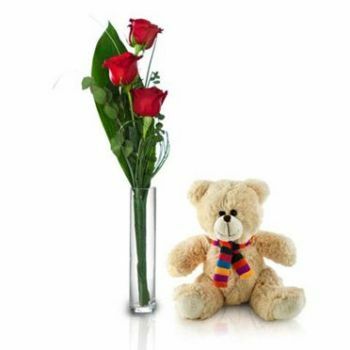 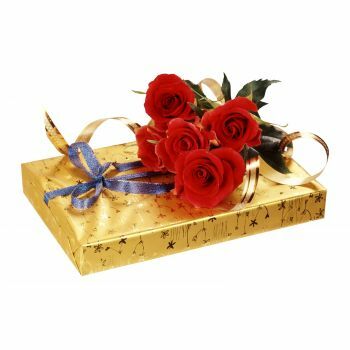 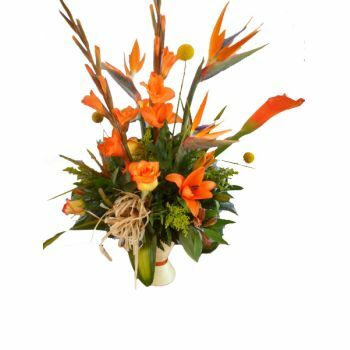 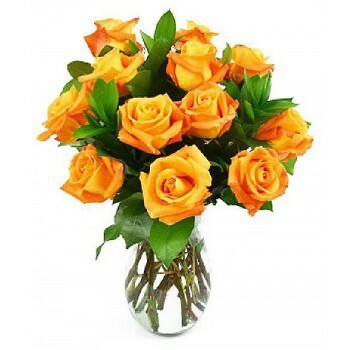 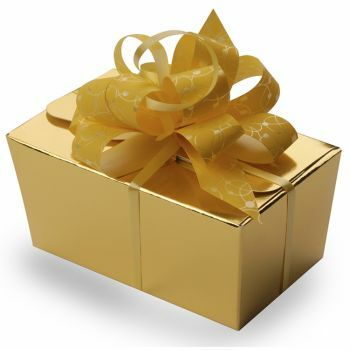 Flowers for Aruba uses the most modern technologies to secure your order.